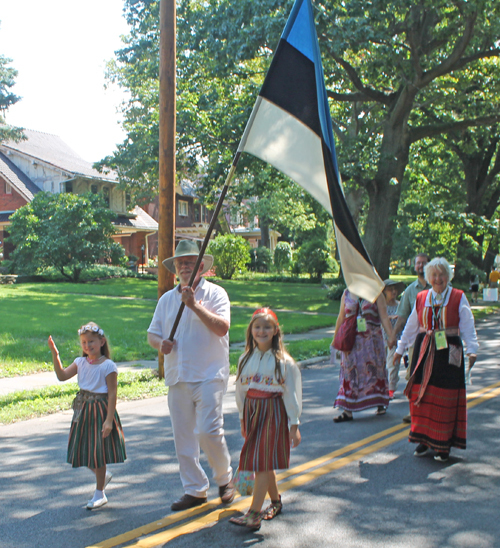 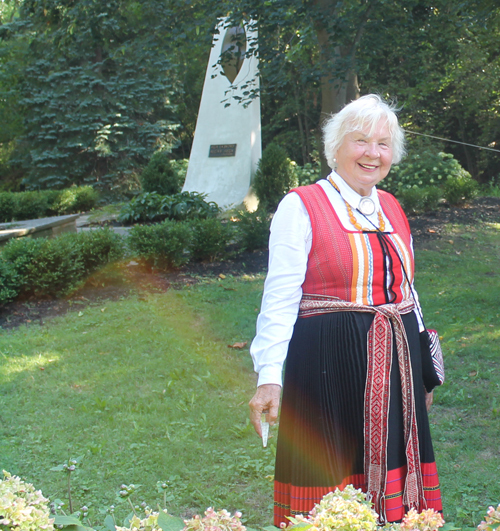 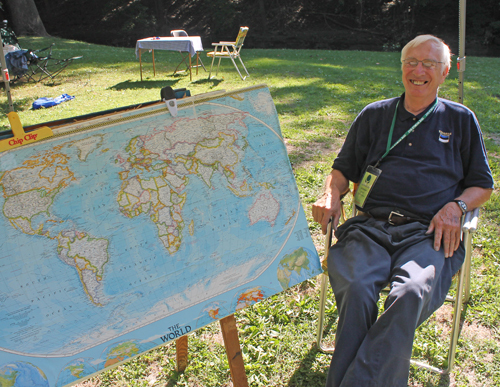 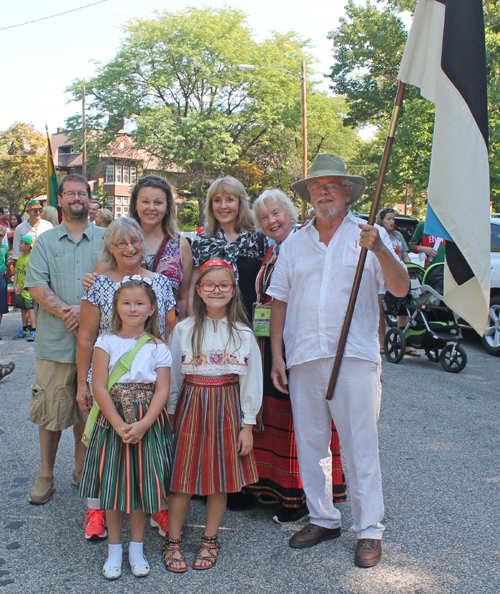 The Cleveland Estonian Cultural Garden and Estonian community participated in the 71st One World Day on August 28, 2016. 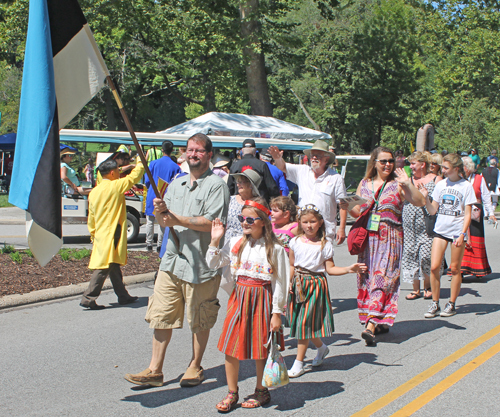 They began with the Parade of Flags. 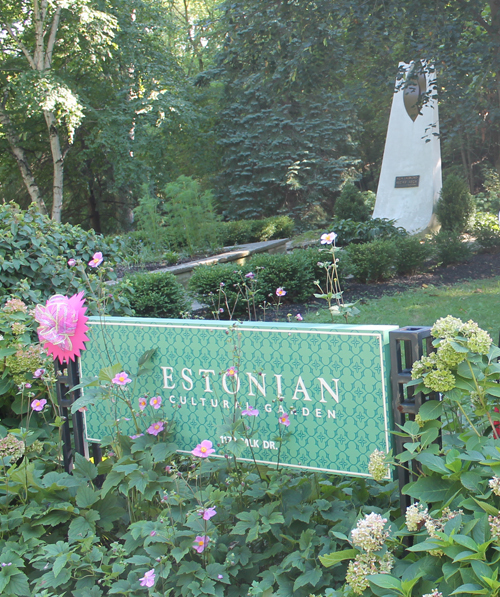 Throughout the day members of the Estonian community of Cleveland hosted hundreds of visitors in the Estonian Cultural Garden and shared Estonian culture. 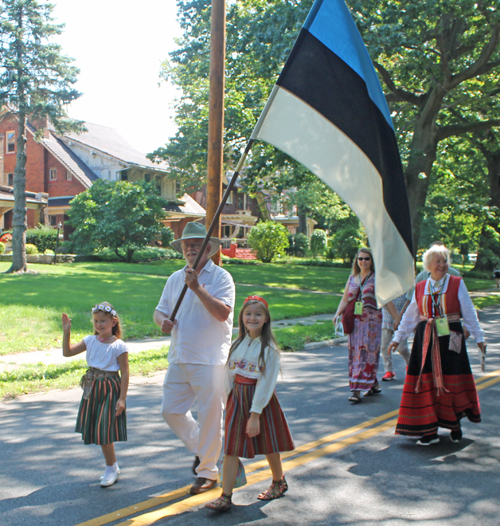 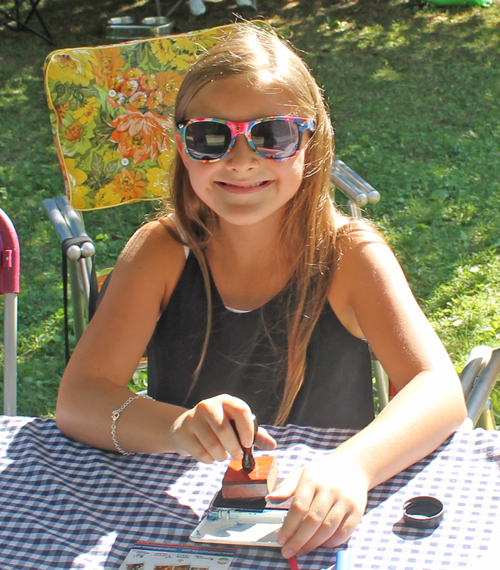 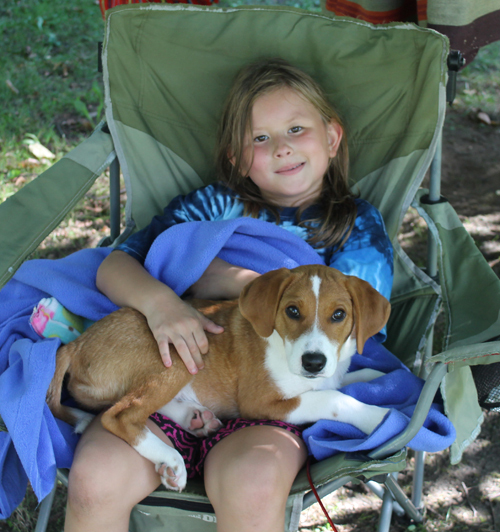 Enjoy these other images from the Estonian community at the 2016 One World Day.